Garden Fencing & Fence Panels | Garden Decking, Sheds & Gates. Garden Fencing & Fence Panels | Garden Decking, Sheds & Gates. 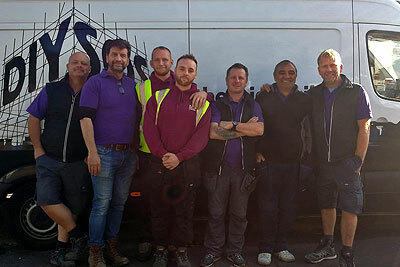 We are the largest stockists and suppliers of tanalised fencing supplies, garden fencing & fence panels, garden decking & gates in the West Kent and East Sussex area. 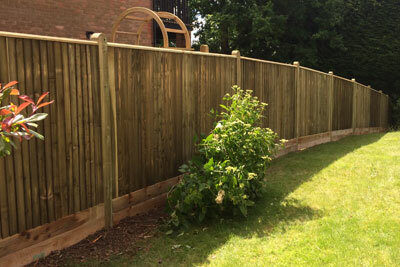 All fencing materials available, from simple garden panels to decorative trellis. 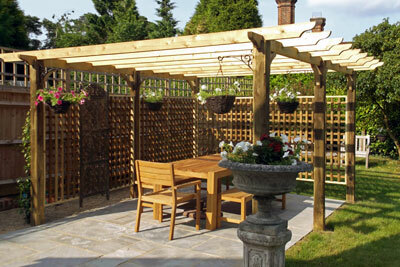 We also specialise in gates, decking and pergola materials. 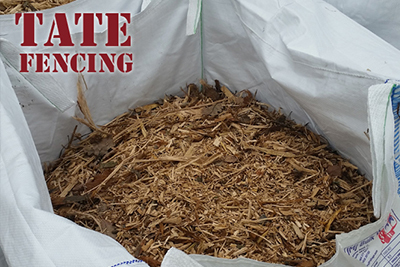 We manufacture many of our products on-site to ensure the high quality of all our goods. This also enables us to produce one-off designs for our customers who require something ‘non-standard’. View our virtual brochure today, or fill in the form and receive your FREE copy in the post. 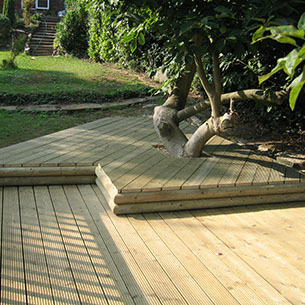 Give your garden a decking upgrade. Softwood, hardwood and composite options available. Entertaining in the garden? 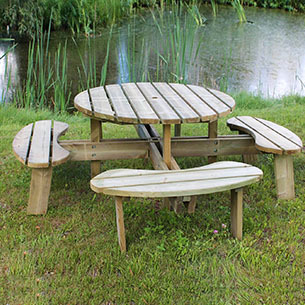 View our range of picnic tables, benches and chairs. Get summer ready with your Tate Summerhouse – standard or bespoke sizes available. 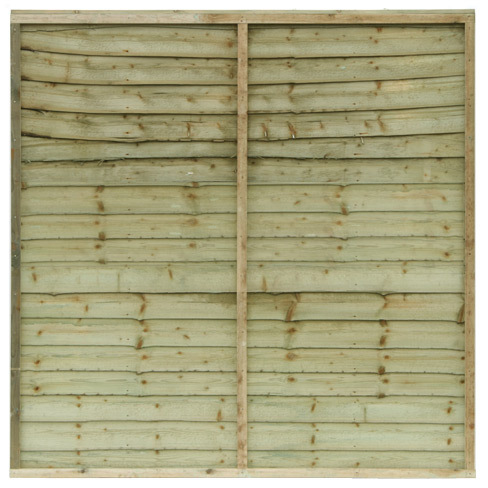 We stock a complete range of garden fencing products including closeboard fencing in kit form, closeboard panels, garden panels and garden trellis, softwood Palisade picket fencing. 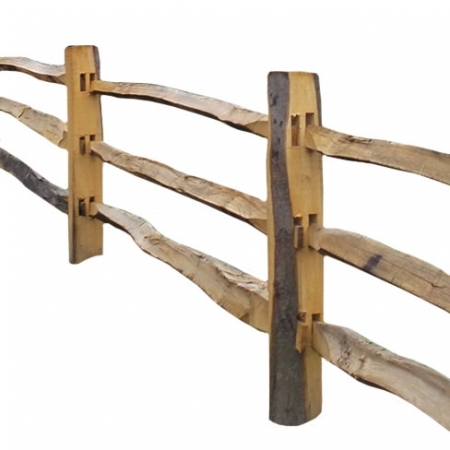 We also supply agricultural fencing including chestnut post and rail and metal security fencing. 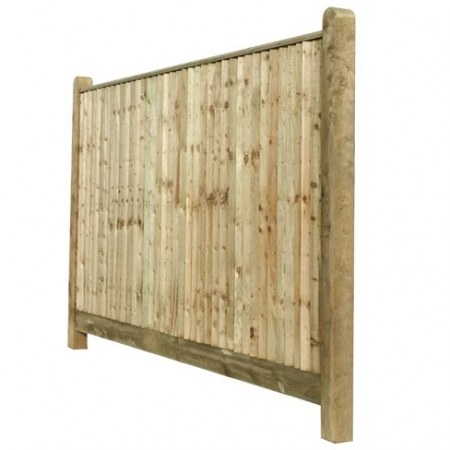 We stock all types of fence posts to suit all fencing applications. 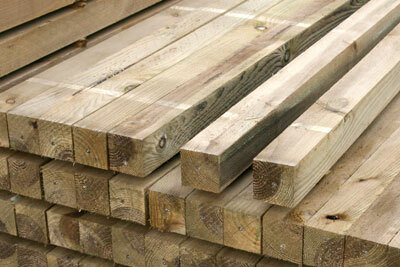 Timber or concrete fence posts for garden panels or closeboard fencing. Gate posts for hanging garden gates and field gates. Softwood and chestnut stakes for installing stock fencing or post and rail fencing. We manufacture gates on site to a high standard. 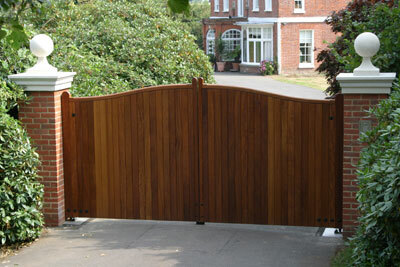 We produce quality gates in a range of styles from Scandinavian treated softwood timber or Iroko hard wood. Choose from standard or heavy frame gates. 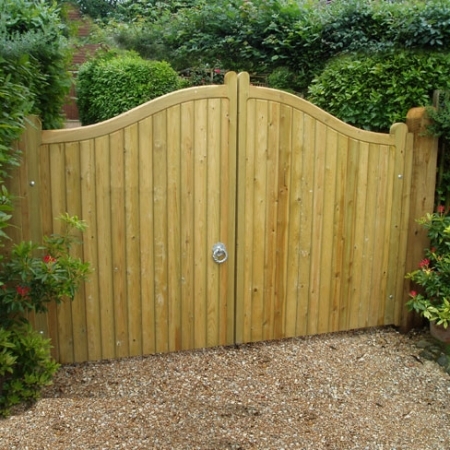 Closeboard or tongue and groove garden gates or drive gates, 5 bar gates and field gates. 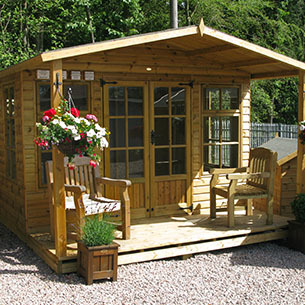 Tate Fencing garden sheds & timber buildings now include a range of log cabins, summer houses, chalets, play houses, pavilions, garages with many optional extras. 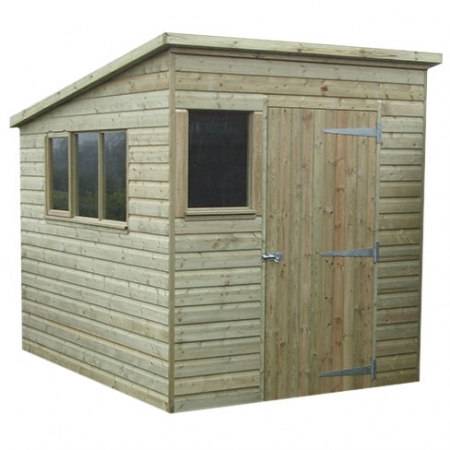 Each Tate garden shed or timber building is made to order to your specification. 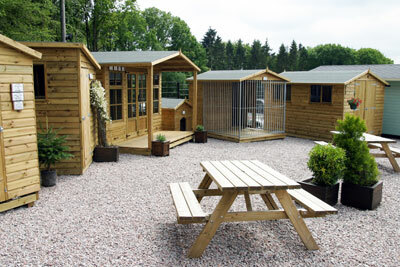 Or choose from our cabin range of set size buildings. 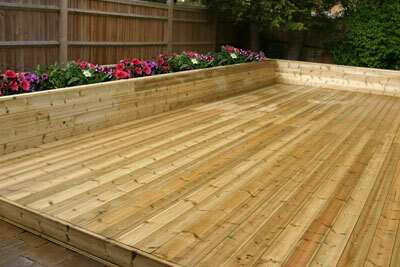 Tate Fencing can supply all the timber required, and help you to design & construct your garden decking project. We stock a complete range of softwood & hardwood decking, Composite and non-slip decking boards, decking support posts, hand rail options and accessories. 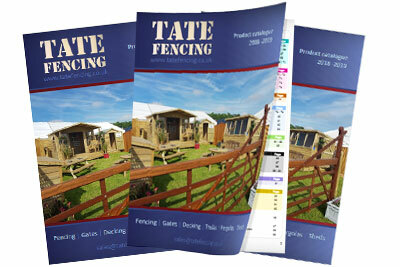 Dress your garden from Tate Fencing’s large range of garden products. Choose from garden benches, garden furniture, an arbour seat, garden arch or build a timber Pergola bespoke to fit your garden. Make your children’s summer and build a climbing frame from our selection of garden swings ladders, zip wire and timber materials.